Samadhan Pawar Radiologist, Department of Radiology, HCG Manavata Cancer Centre, Off Nashik Freeway, Nashik. Chaitanya Borde Radiologist, Department of Radiology, HCG Manavata Cancer Centre, Off Nashik Freeway, Nashik. Atul Patil Radiologist, Department of Radiology, HCG Manavata Cancer Centre, Off Nashik Freeway, Nashik. Rajnish Nagarkar FRCS, Chief Surgical Oncologist and Managing Director, HCG Manavata Cancer Centre, Off Nashik Freeway, Nashik. Salivary gland malignancies are a heterogeneous group of 24 tumours that have unpredictable clinical behaviours and predilections for metastasis. Although salivary gland metastasis is an uncommon finding, it comprises of only 1-6% of all malignancies in the head and neck region. It is a common clinical practice to surgically resect salivary gland tumours which is followed by radiation to the tumour bed. The overall combination of chemo-radiation approaches has helped clinically control the primary disease. However, many patients have presented with systemic metastasis including the brain. Long-term follow-up of such patients is an added value for radiologist and oncologists. 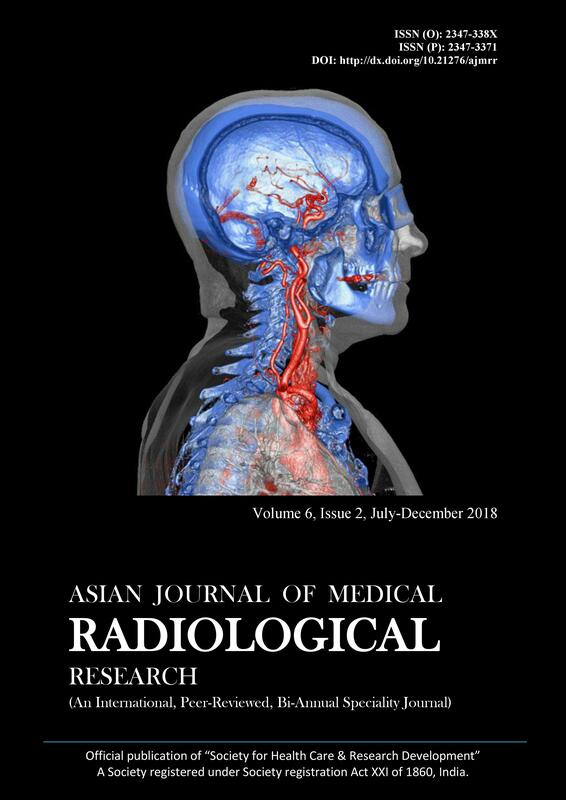 We report an unusual case of salivary gland adenocarcinoma metastasis to the brain in an adult with a key focus on its radiological perspective.